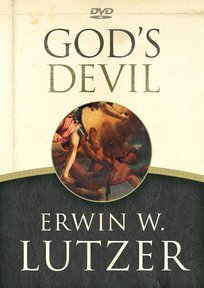 Many Christians are oblivious to the devil and his schemes. Others look for him everywhere. All need to hear what God’s Devil has to say: that the devil roams about, but on God’s leash. 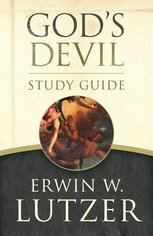 Perfect for individual or group study, this guide will comfort and strengthen you in your Christian walk as you learn of God’s sovereign power over Satan. Intended to be used with the God’s Devil Study Guide.